Celebrating all things bourbon! 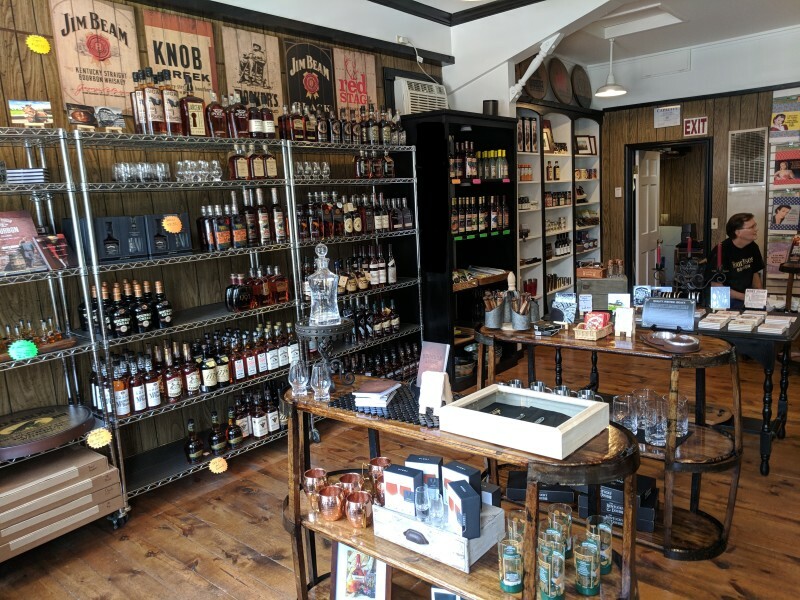 Including furniture, glasses, shirts, caps, large selection of bourbons, bourbon gifts, decanters, bourbon food, bourbon candy and lots more. Mon.-Sat 10 a.m. - 6 p.m.